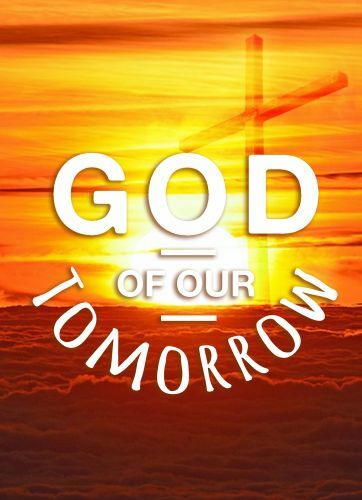 This message contains a worldview you must adopt in your life in order for you to navigate those times and seasons when you need to say God control my future! “Today” I am going to worship you and trust you! 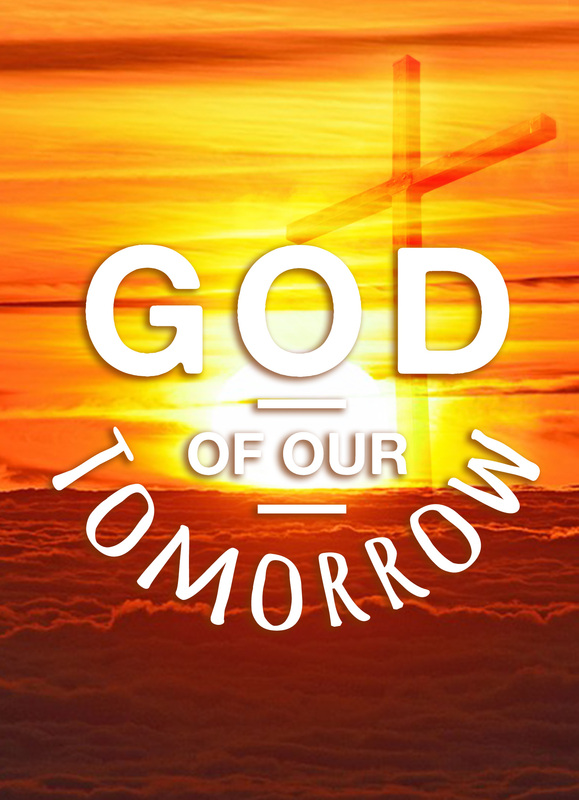 When I am looking at an uncertain future I am going to put my trust in “The God Of Our Tomorrow”!